The private equity firm Bridgepoint today confirmed the completion of its acquisition of Compagnie du Ponant from CMA CGM via its parent company Mérit. The terms of the transaction are undisclosed. Founded in 1988 and with more than 580 employees, Compagnie du Ponant (‘CDP’) operates three yacht-like vessels (typically with between 32 and 132 cabins) and in 2011 carried 20,000 passengers and had revenues of €80 million. 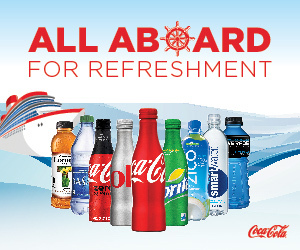 Working with its established team and taking advantage of its niche positioning, Bridgepoint said in a prepared statement that it will provide the cruise line with the resources to fulfill its growth ambitions and to expand internationally. A fourth vessel is scheduled for delivery in June 2013. The management, led by the co-founder Jean Emmanuel Sauvée and Véronique Saadé, will play an active part in this new stage of its development investing in the future of the company and contributing to the sustainability of the original concept. The company enjoys global market leadership by volume in the polar cruise segment thanks to the specialist nature of its vessels. It is also the clear leader in the French-speaking European market (France, Belgium and Switzerland). 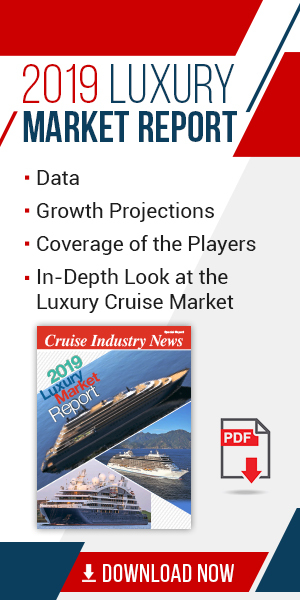 The luxury cruise market of the type served by CDP is a growing and resilient niche, according to Bridgepoint, with global demand supported by an affluent customer base in Europe and the U.S. that has been less sensitive to the macroeconomic environment. The polar cruise market in particular enjoys significant demand, the company stated, yet capacity is limited due to the specialist nature of ships able to operate there. Advisers involved in this transaction included: for Bridgepoint – Bucéphale Finance (M&A), Ashurst (legal), Boston Consulting Group (market), Ernst and Young (finance) and Arsène Taxand (tax); for CMA CGM and Merit - Willkie Farr Gallagher (legal). According to UK-based Bridgepoint, it is focusing on the acquisition of companies valued up to €1 billion. With some €11 billion of capital raised to date, it typically focuses on acquiring well managed companies in attractive sectors with the potential to grow organically or through acquisition. Although a generalist investor, Bridgepoint has developed expertise in the business services, consumer, financial services, healthcare, media, and industrial sectors. It has offices throughout in Frankfurt, Istanbul, London, Luxembourg, Madrid, Milan, Paris, Stockholm and portfolio development office in Shanghai.